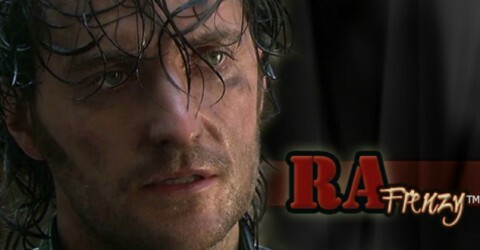 I keep hearing how Richard Armitage went to Los Angeles to pitch an idea for Richard III. That was certainly floated as a possibility when he was on the plane to LA and missed the BBC Leicester Radio interview. But now it seems to have become fact. When did that happen? I’m honestly asking that. Is there some intel that someone has that verifies this indeed happened? If not, it’s still just a bunch of speculation, and frankly, Richard Armitage and “his people” would be utter fools to talk about him doing this. So again, I’m wondering what’s up? It’s one thing for Philippa Langley to talk about Richard Armitage doing this, but it’s another to call that a fact. I do give her big time kudos for chuzpah, and I mean that in the very best way possible. Actually, I have a complimentary post on her which I wrote right after I watched the special and will post at some point soon, but it’s not for this blog. It’s a better fit elsewhere. At least how it’s written at the moment. Just know this: I like her! But back to the subject at hand. Until Richard Armitage or someone who officially represents Richard Armitage or who is confirmed as working with him states that he went to LA to make a pitch, I can’t refer to that as a fact. Did it probably happen? Oh, I can certainly see that it may well have happened. No problem seeing that. It’s how I’m referring to it that’s a sticking point. I hope you didn’t get up early to listen to the “full interview” with Richard Armitage on BBC Radio in Leicester. It was a case of canned fruit sold as fresh. And I fell for it. LOL! I really am laughing and glad I’m sitting behind this computer screen, so a few of you can’t whop me on the head for encouraging you to get up early. For those who didn’t listen, I’ll make this short. Over half the interview was about RA’s experience making The Hobbit. It was a nice response, but there was nothing new in what he said. I mean nothing. Probably could have done that part of the interview in his sleep. :D The second half was about Richard III but almost identical to what was heard on Sunday except for one noteworthy comment which I’m sure we’ll all parse until there is nothing left of it. :D He said he had not been approached to be involved in a production about Richard III. Oh, and Emily Anderson was able to fulfill her dream of speaking to Richard, and for that, I’m glad. Good on you, Emily. I really mean that! And don’t listen to my jaded self speaking above. I know entirely too much about Richard Armitage and have to remind myself the good people of Leicester are not quite so saturated with his info. And now I’m going back to sleep. Wait! A picture, and what is fast becoming my favorite. I can’t remember if I’ve used this one before, but I give warning that I may use this one a lot. And now I really am going back to sleep. More on Richard III tomorrow from our guy Richard Armitage, and who knows what else he will say that may have the ripples rippling. If you want to hear it live and you’re not in the UK, you can. It is only British TV that is not accessible through conventional internet means. Radio is completely accessible. Go to the BBC Leicester Radio page Jim has linked in his tweet when it’s time for broadcast. But if you decide to miss all of this, the BBC is great about keeping a short term archive of shows. 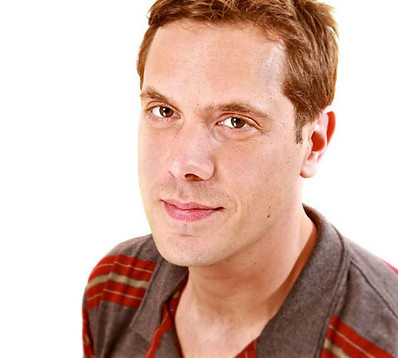 Go to the Jim Davis’ programme page on the BBC Leicester Radio site to find past episodes. Other helps for listening to BBC Radio broadcasts, and of course RichardArmitageNet and RichardArmitageCentral will probably upload the broadcast as well. Ali at RichardArmitageNet.Com has the audio from Richard Armitage’s interivew on BBC Leicester this morning. If you don’t have time to listen, he says he’s read Philippa Langley’s screenplay and been in a contact with her for a long time, but he also mentioned he was too tall and too old to probably play Richard III. He does go on to say he wants to explore the psychological aspects of the story of Richard III. There will be more at 11:00am on Wednesday morning Leciester time when Richard will be on the Jim Davis Show. For now, this seemed to be more in the way of a teaser and possibly putting the Philippa Langley question to rest. 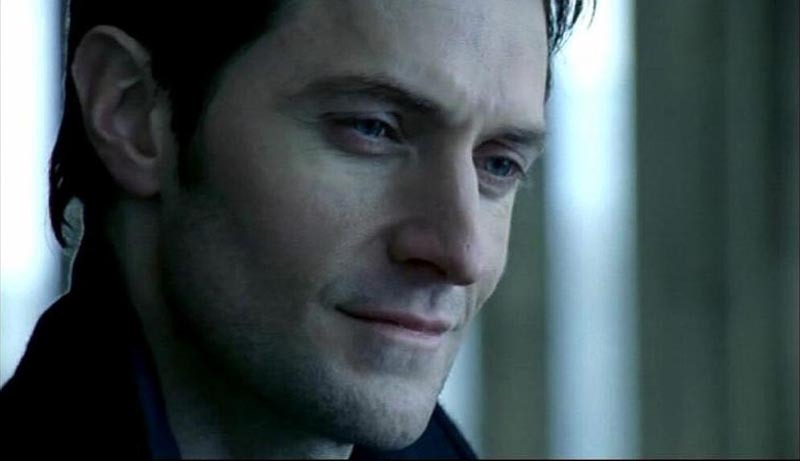 I just read Richard Armitage has spoken to BBC Leicester and specifically discussed Richard III with them. This was welcomed news after his lack of responses on the subject during the Twitter rush Wednesday. But my skeptical gene tends to think he’s still not going to say much to us about his part in any production Philippa Langley is promoting. Frankly, he would be foolish to say much unless the ink is dry on a deal. Good news for Richard Armitage fans. 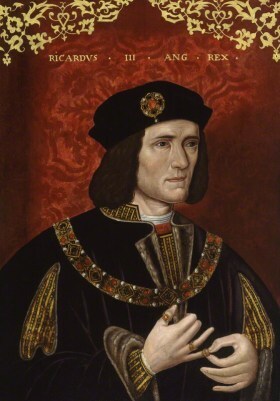 He's spoken to us about his career & #richardIII – details of when you can hear it in our next tweet. Hear Richard #Armitage on BBC Radio Leicester with @davearadio at 1pm on Sunday then more from him with @JimDavisOnAir after 11am next Wed.
Will Richard III change us? King Richard III by Unknown artist.